The one-room structure was built in 1977 during the height of popularity for the television show based on the books by Laura Ingalls Wilder. 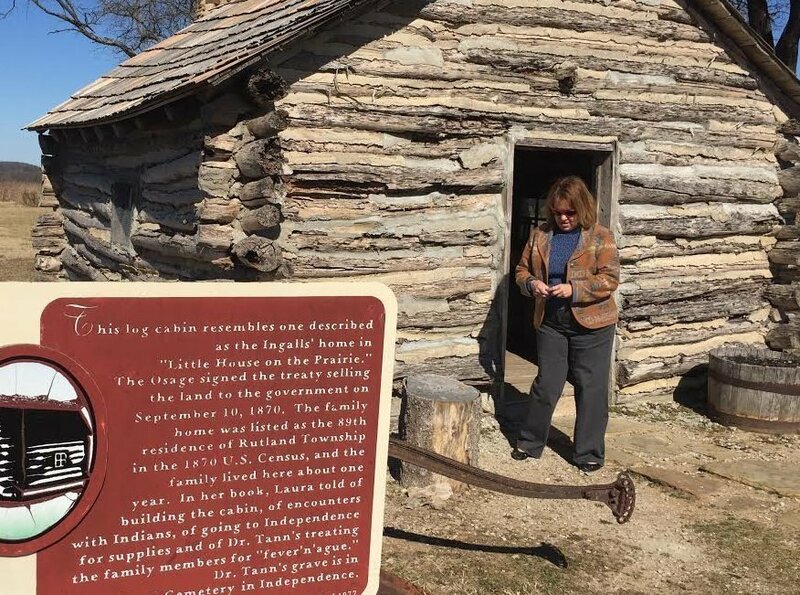 WICHITA, Kan. — The deteriorating log cabin at the “Little House on the Prairie” site in Kansas is expected to get a makeover. The current cabin was re-created and built near Independence in 1977, during the peak of popularity of the television series based on Laura Ingalls Wilder’s books based on her childhood. Wilder spent a year with her family at the Kansas site in 1869, the Wichita Eagle reported. Siblings Bill Kurtis and Jean Schodorf, who own the cabin, said four decades of weather has worn down the house. They want to rebuild it and add a barn. “We will be using any of the materials that are salvageable for the new cabin,” Schodorf said last week. Schodorf’s mother, Wilma Kurtis, inherited the land from her grandparents. She and her husband, retired Brig. Gen. William Kurtis, lived on the property and discovered in 1968 the farm was the site of the Ingalls homestead. She said that more than 20,000 people visit the site each year.